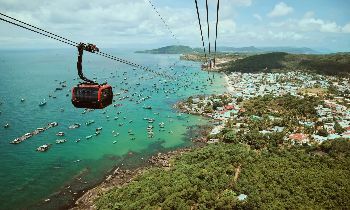 Phu Quoc is the largest island and famous tourist site in Vietnam with the sunny climate all year round, so this island is an attractive tropical paradise for tourists to mingle in the blue seawater and the sunlight, especially for those who are suffering the cold winter. ElizaCass and Sara escape winter in Chicago and find “Paradise in Phu Quoc.“ They stay at Resort Thang Loi, a rustic collection of 12 bungalows located in a disused coconut plantation on Ong Lang Beach a couple of kilometers from the road. 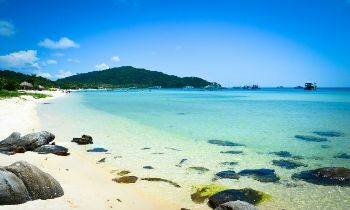 One day they drive a motorbike to the eastern beach and report: “It’s truly beautiful, powder, white sand, crystal clear water. 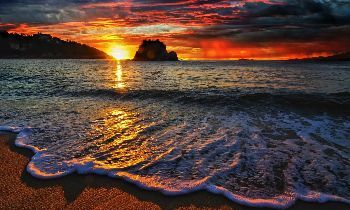 The beach stretched so far into the water, and was so shallow in places that you could walk forever, just like at a reef.” Unfortunately, they found rough seas on their ferry boat trip back to mainland. 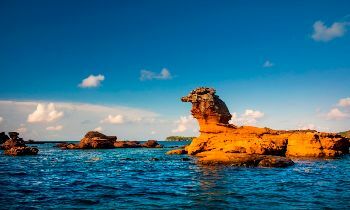 There are a lot of tourist sites in Phu Quoc, so it is better to make a detailed schedule in advance which helps you visit all the sites in the nick of time. According to the tourist’s reviews, you should join some activities such as: snorkeling to watch the coral reefs, going fishing at night, exploring the pristine forests, and visiting northern and southern tips of the island. 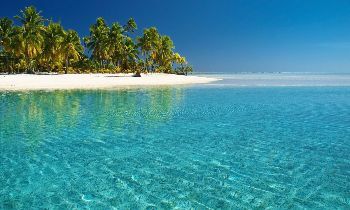 However, you should notice that there are some fishing tours that are doesn’t fit to those who are seasick, or carsick. 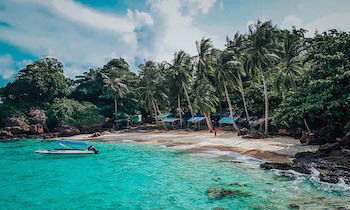 Swimming is the must-do activities when coming to Phu Quoc, but you are recommended not to go swimming at the mid-noon or drown yourself too long in the seawater, you will be very easy to get sunstroke or catch cold. 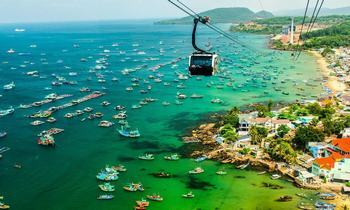 In order to be convenient for your trip as well as getting lost direction, you should buy a Phu Quoc travel map. You can find it in the airplane or bookstore or hotels. 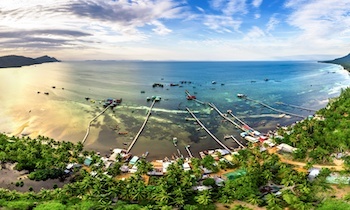 If you hire a motorbike to travel, you should check the petrol because in Phu Quoc there is not many gas stations along the road. Besides that, you should not forget to save the hotel number in your phone in case of your moorbiket broken, etc. 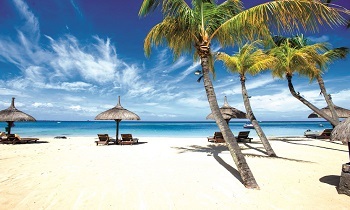 Enjoying the sun in the tropical region is the most wonderful things you can search for a cold winter. 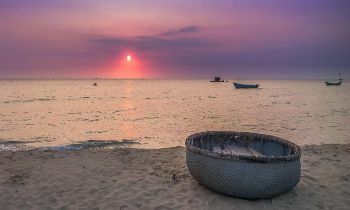 Don’t forget the tropical paradise of Phu Quoc if you want to escape winter like the USA friends. 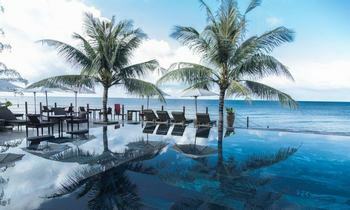 Thank you for following and see you soon on Phu Quoc island. 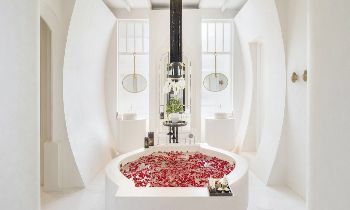 Where to experience luxury spa services in Phu Quoc?